Lemuel Black was born in Crafts Prairie near Bastrop. There are records to suggest his name may have been Lemuel E. Black and that there was somehow an error made on his masonic record. He graduated from Washington and Lee University before moving to Waco by stagecoach in March of 1876. There, he found work as a cashier with the First National Bank of Waco. One of his first tasks was to regularly convey large sums of railroad money from Bremond to Waco, a job that was much more precarious in a time without armored vehicles. 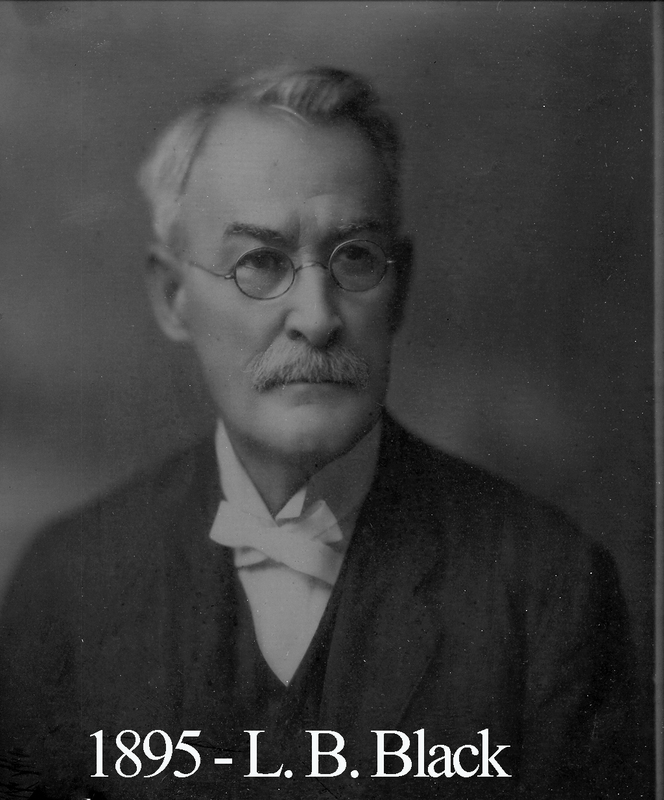 By the time of his death in 1923, he had risen to vice president of Citizens’ National Bank.